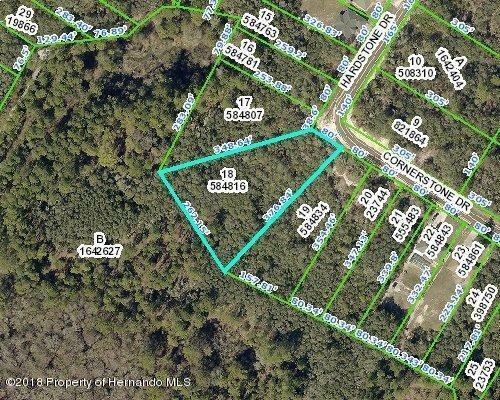 Terrific large Lot in a quiet neighborhood! 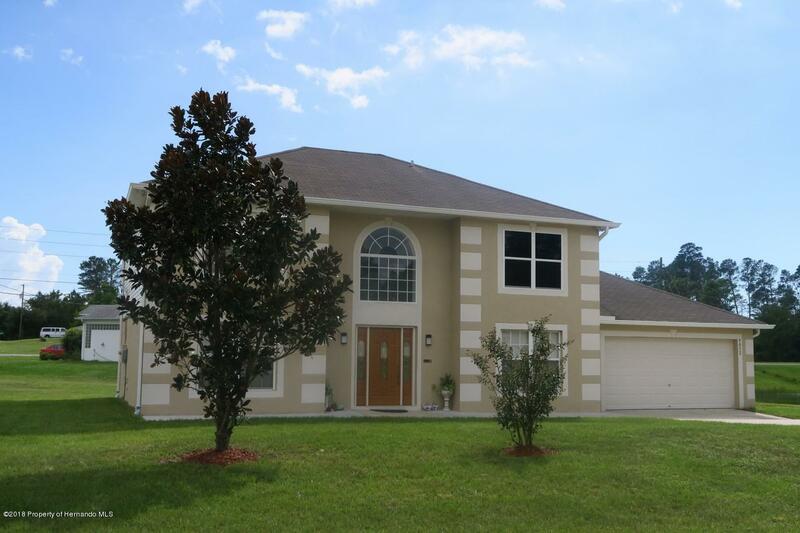 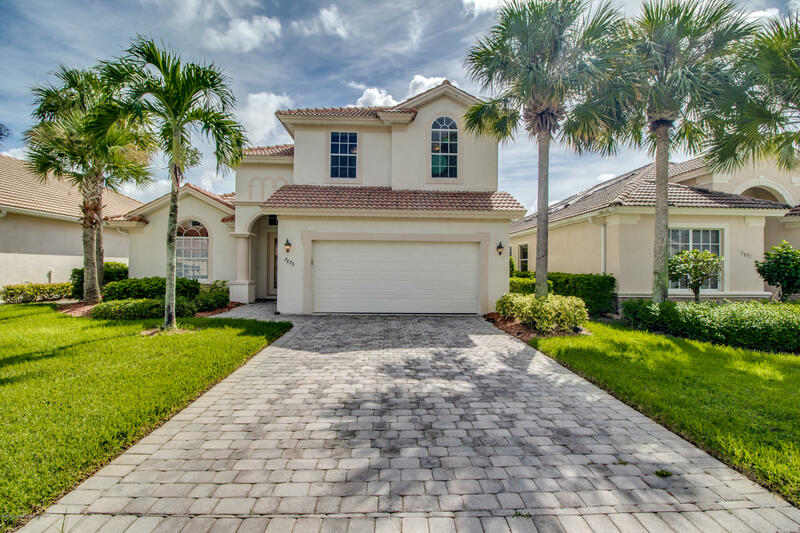 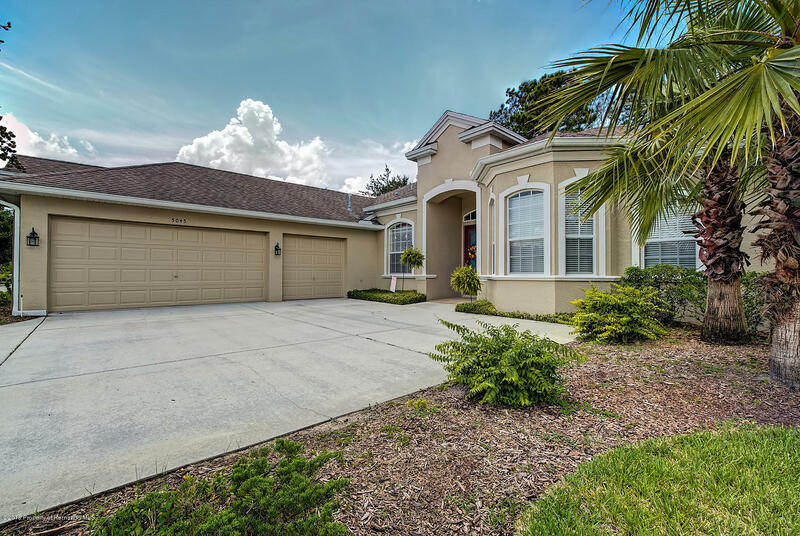 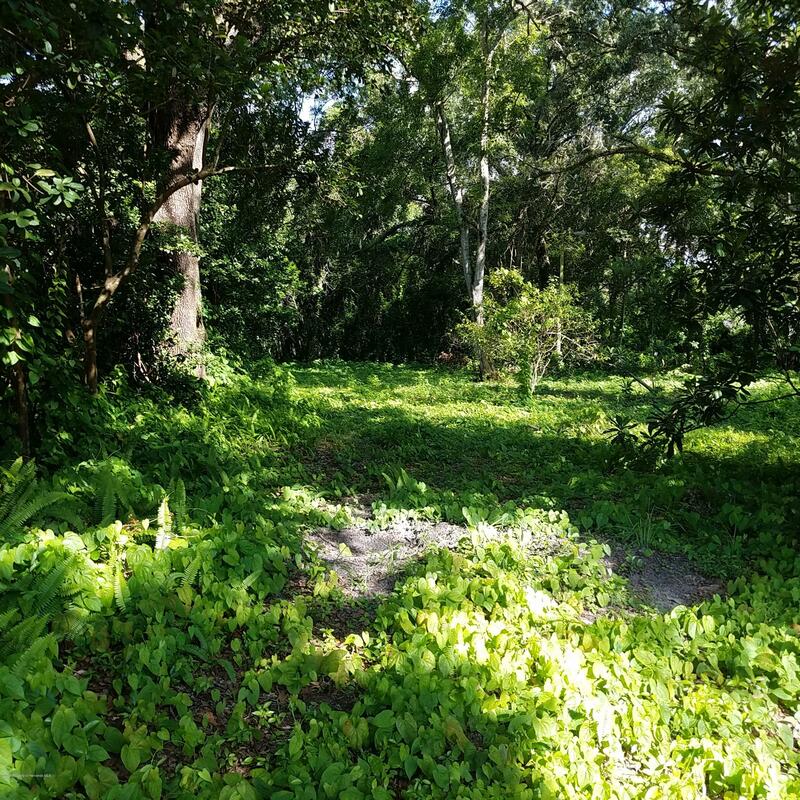 Don't miss this fantastic opportunity to purchase acreage in Golden Gate Estate. 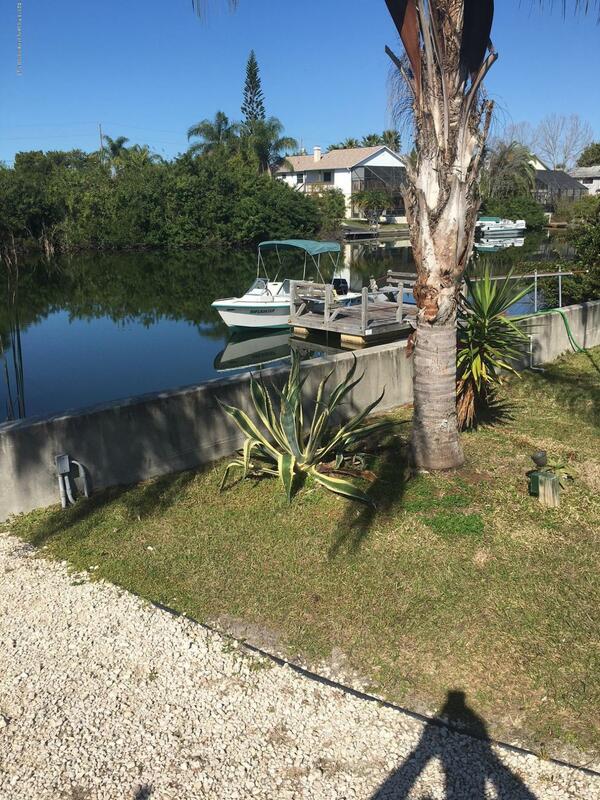 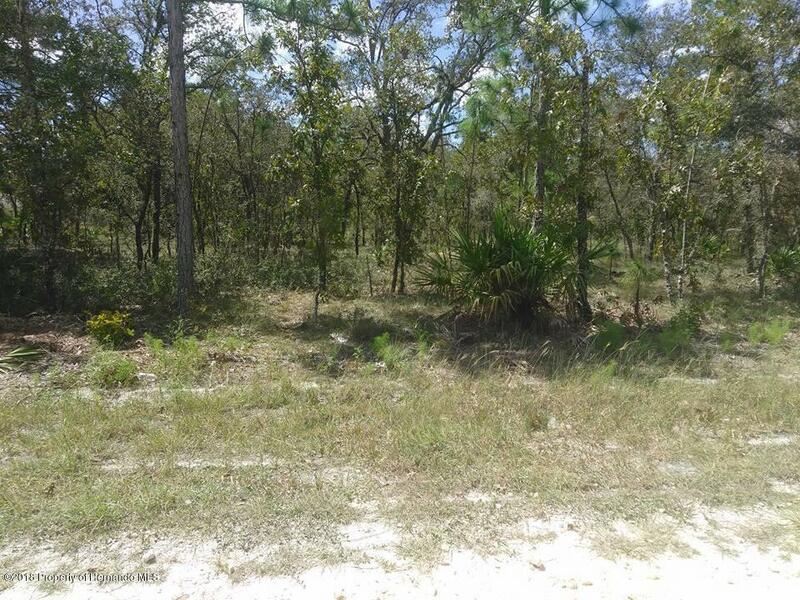 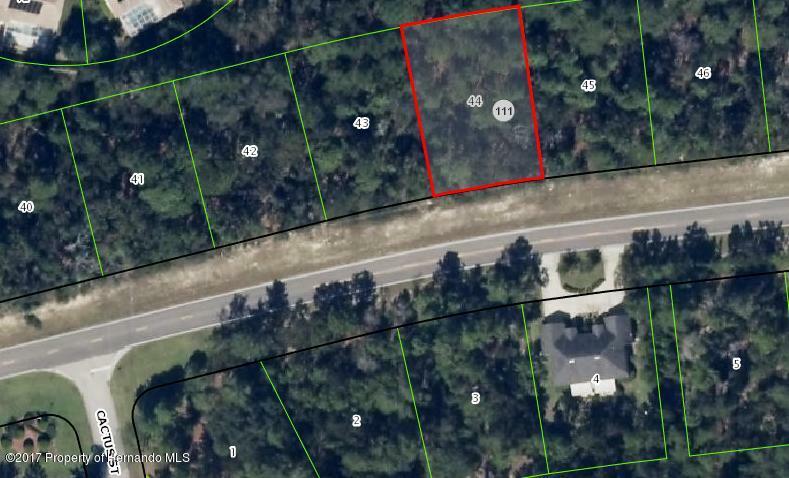 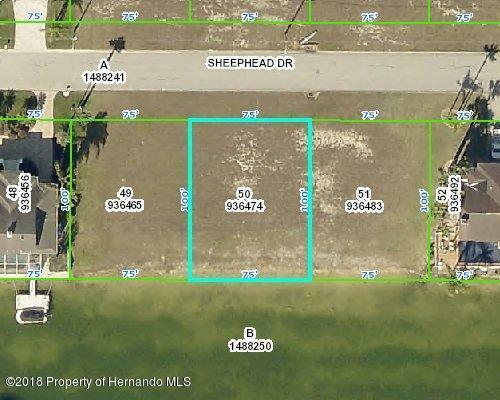 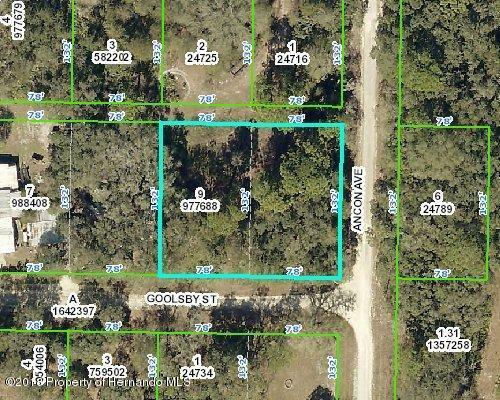 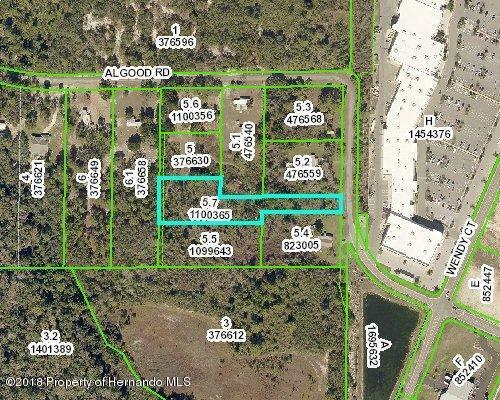 This 2.73 acres Lot would be the perfect fit for your DREAM HOME!